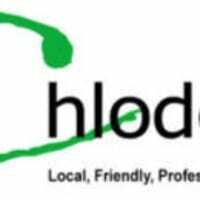 Chlodel Carpets & Flooring Ltd is an independant family run business, based in Brockworth,Gloucester and very close to Cheltenham. 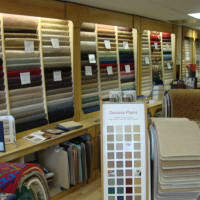 We can look after your carpet & flooring needs. 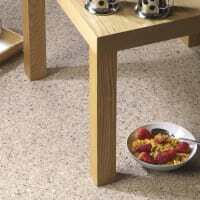 Carpets from £4 per square metre, Vinyls from £8 per square metre, Laminates from £8 per square metre. 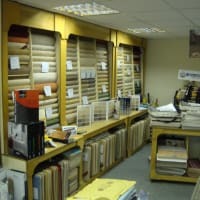 Come and visit us at our showroom where you will receive a warm welcome and be able to browse through our extensive range of carpet and flooring samples. 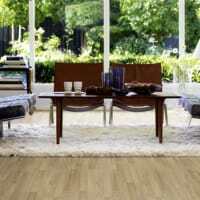 We offer quality products at good value prices, backed up with a guaranteed measuring and fitting service. 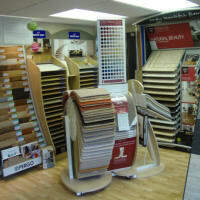 We are a family run business with a great deal of experience and dedication to ensure you get the floor you want. 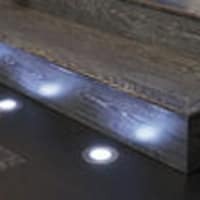 Commercial work also carried out, reliably working to and achieving deadlines. 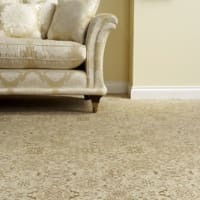 Having recently been recommended Chlodel Carpets we can honestly say we only wish we had used them years ago. 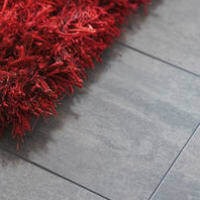 Trevor & his team are professional, accomadating, understanding, knowledgeable & friendly not to mention value for money & a vast choice of flooring. 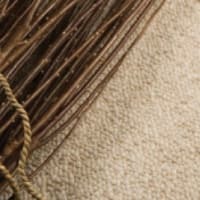 The whole process was swift & taken care of being safe in the knowledge that the end result would be of a craftsman finish. Would you listen to your step mothers recommendation? 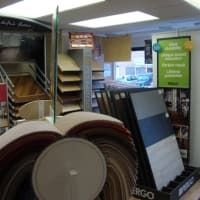 My step mother recommended Chlodel, as she also knew I was going to go to two other carpet companies for comparitive quotes, but from the moment I met Trevor, I knew his company was the one to use, so didn't bother getting other quotes. 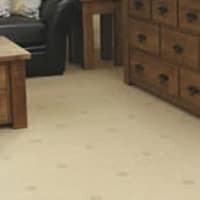 So glad I didn't bother because I am delighted with my new carpets thoughout the house from top to bottom, the carpet arrived when they said and at the time quoted, the fitters Alan and Paul were superb, and the end result better than expected. Very knowledgeable and helpful. 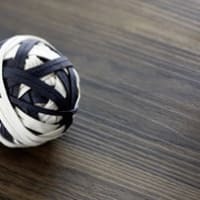 We had great service from choosing our carpets and flooring to having them laid. 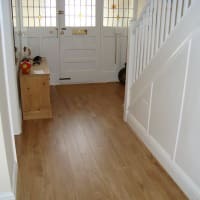 The fitters were polite and worked quickly and they both knew their trade the quality of work was outstanding. 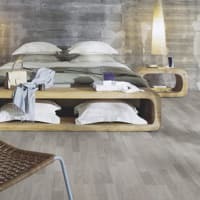 They removed all small bits of offcuts and even hoovered. 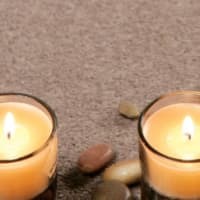 I would recommend this company to anyone and I am a very fussy demanding person. Excellent service and delivery on time. Communicated well too. 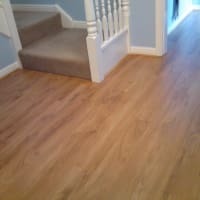 My wife and I decided to install Karndean flooring throughout the downstairs of our house. 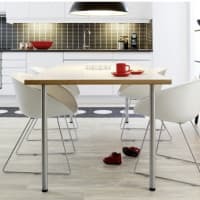 As Karndean is a considerable investment this was a major financial decision which lead to nervousness about who would be the supplier and fitter. 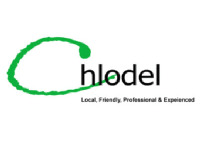 Fortunately for us we decided to go with 'Chlodel'. The nervousness soon vanished. Trevor and the team provided an exemplary service. 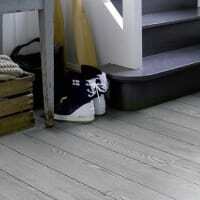 The installation process was seamless and the finished product amazing.